This chart is a showstopper for concert or festival. 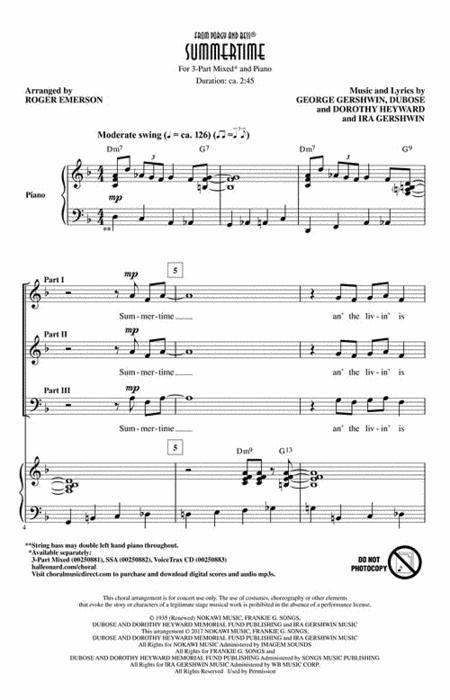 One of Dave Wolpe's finest charts, this tune has meter changes, key changes, and solos for trumpet, tenor and piano. This superior chart is worth every minute of rehearsal! Geoff Haydon and Jim Lyke (a great performing team from Georgia) have arranged I'll Build a Stairway to Paradise, Do It Again, and Swanee for piano duet. 'S Wonderful! 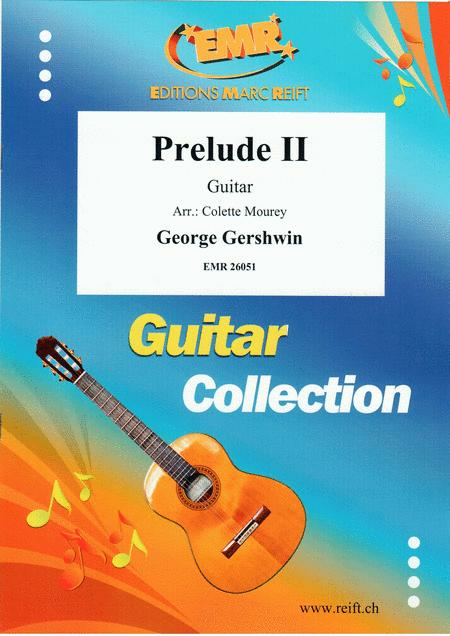 Easy enough for good intermediate level players, its sophistication makes it appropriate even for the concert stage. It's also a great choice for multi-piano events. 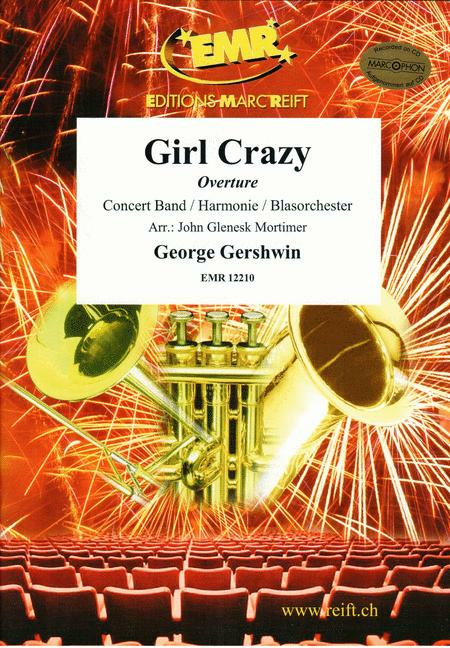 This trio of golden Gershwin favorites is a perfect feature for the women. Teena's expertise with standards is obvious in the quality of this arrangement. Use this one for concert, festival or show. Magnificent! Kirby Shaw's tradition for creating exceptional a cappella ballads continues with this wonderful arrangement of the Gershwin® classic Embraceable You. 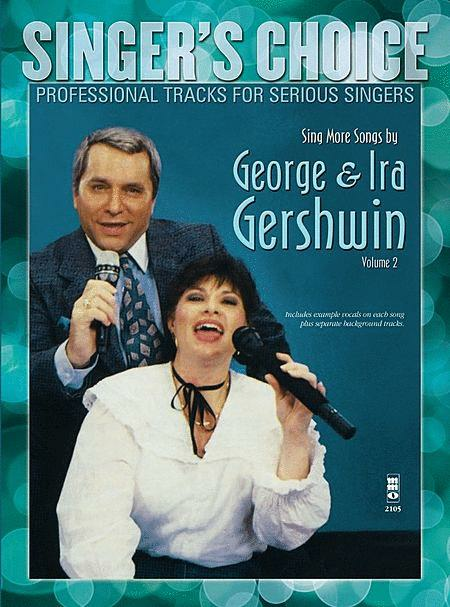 Showcase your singers with this very special arrangement! 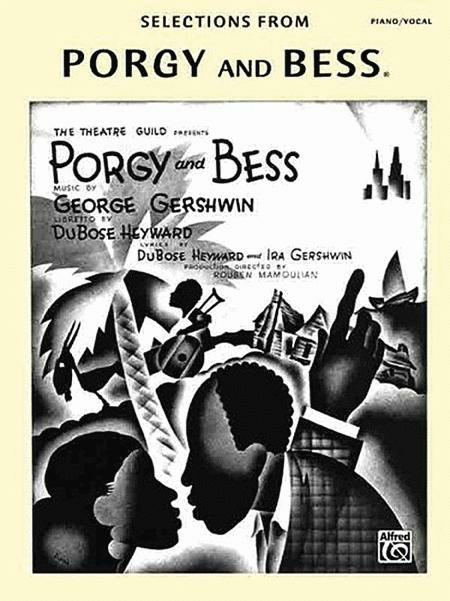 This Gershwin® classic from Porgy and Bess truly comes to life in this exceptional new choral arrangement by Russell Robinson. 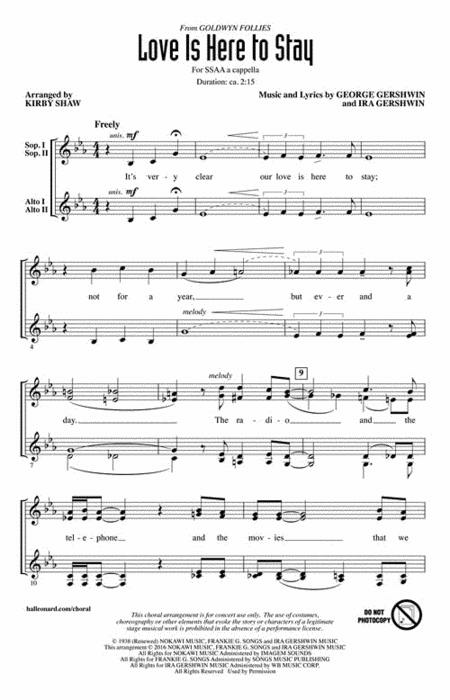 While it is not without its challenges, this Broadway concert piece is well worth the effort to prepare. 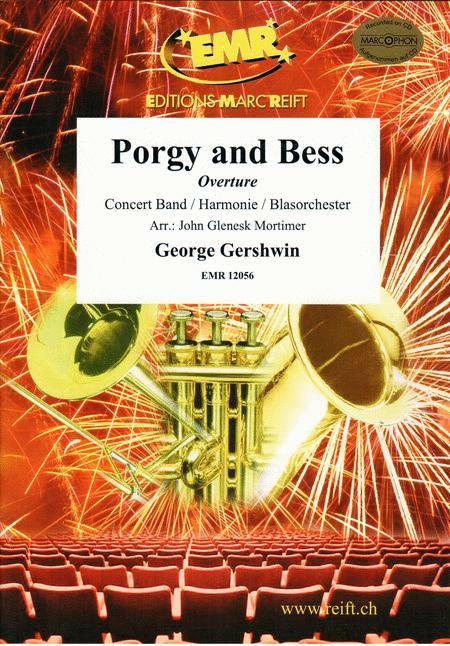 Summertime from Porgy and Bess is one of George Gershwin's best-known compositions. Arranger Dave Rivello captures the distinctive Miles Davis Harmon mute sound in this outstanding chart. The 2nd trumpet solo part goes to written F on the top line, and the lead trumpet goes to written A. Superb! 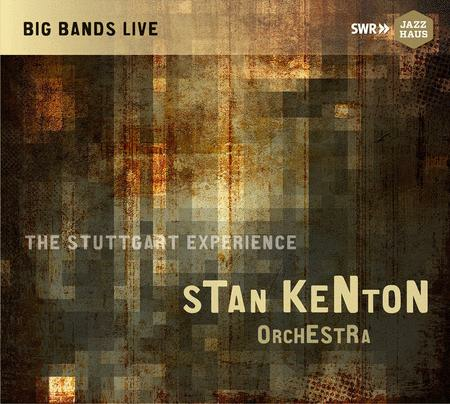 This title is available through SmartMusic. Arranged for easy piano duet (one piano, four hands). Originally featured in the Broadway production of Lady Be Good, this Gershwin composition has become a jazz standard. 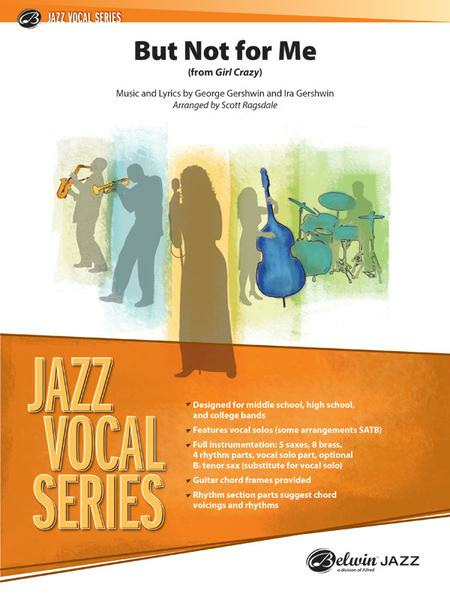 A jazz ensemble essential! 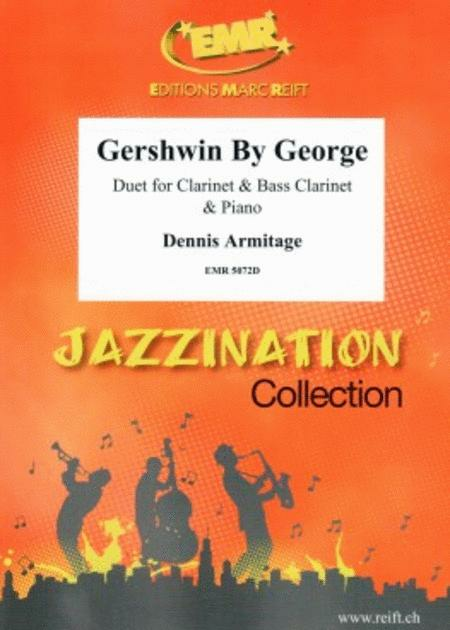 George Gershwin's song is the foundation for hundreds of jazz tunes, with the use of the chord progression becoming known as 'Rhythm' changes. 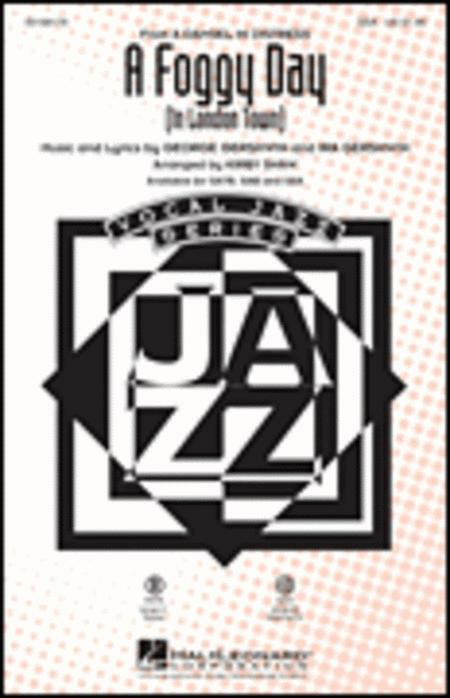 I GOT RHYTHM is the real McCoy, arranged here for your first year jazz ensemble by Ralph Ford. Ralph has the experience and know-how to score for this level, and he makes it educational and fun to play. 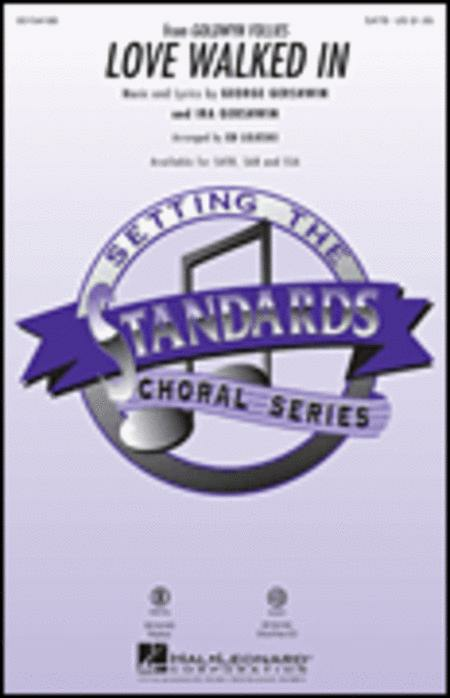 Modest brass ranges, written solos with ensemble backgrounds, and plenty of easy swing rhythms make a super chart that provides all you need for a great concert. 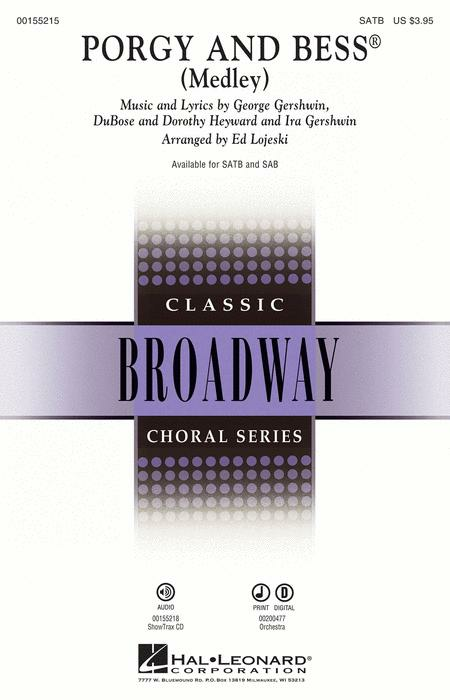 With such an outstanding composer, arranger, and chart, you can't lose with this one! If you're looking for a modern swing chart, you won't find anything more effective that this Tom Davis arrangement of Gershwin's FASCINATING RHYTHM. 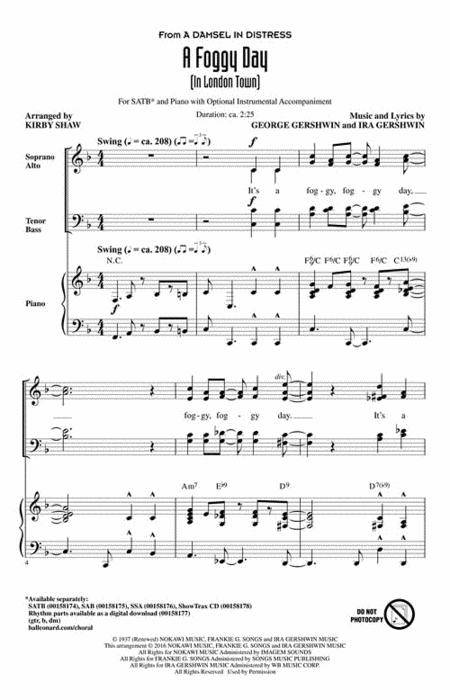 What Tom has brought to the musical table is a first-rate chart, ideal for festivals and concerts. From the opening ensemble lines to the last chord, your band is swinging together, and with the written jazz solos for tenor and trumpet and the modest brass ranges, your band will excel. 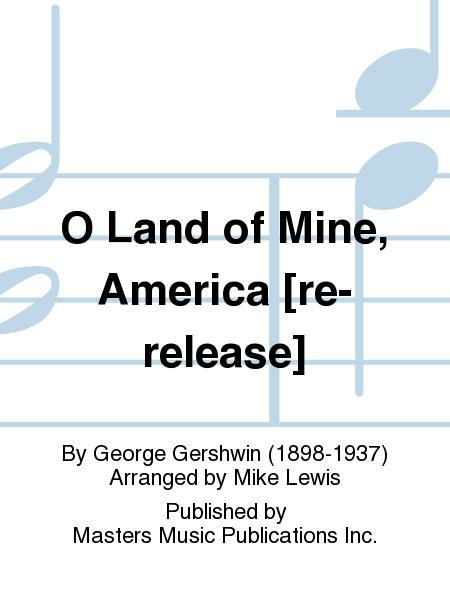 Interesting and creative writing with a classic Gershwin melody--a winning combination. Outstanding! 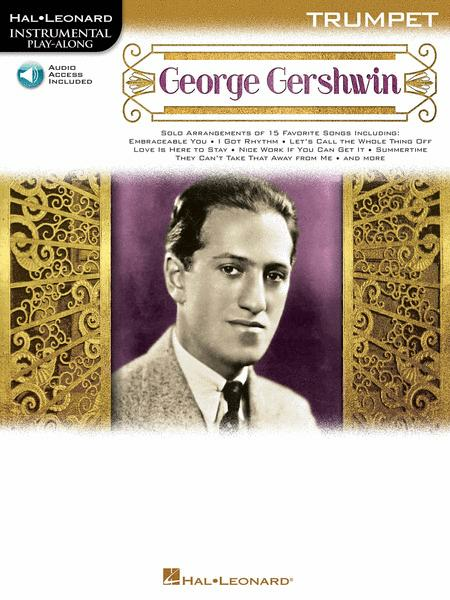 Classic Gershwin, RHAPSODY IN BLUE is music all students should have the opportunity to hear and enjoy. The history of this composition dates back to 1924. Since then, it's been recorded and performed countless times, and now it's your turn. 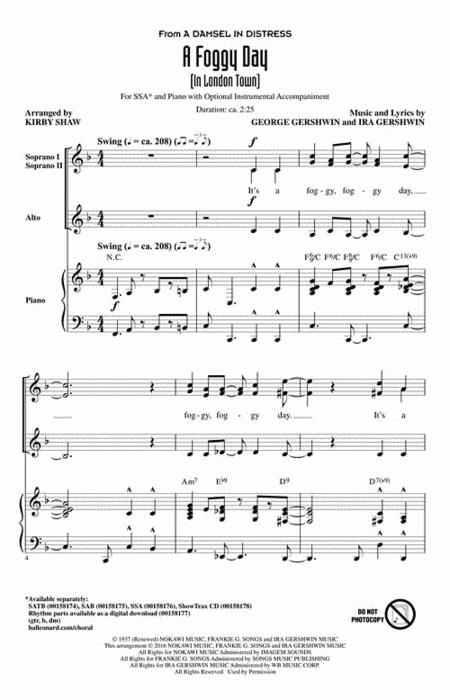 Take notice that master arranger Paul Cook scores it for the younger band yet still captures the essence of this beautiful melody, all the color, and even the trademark counter-melody toward the end. 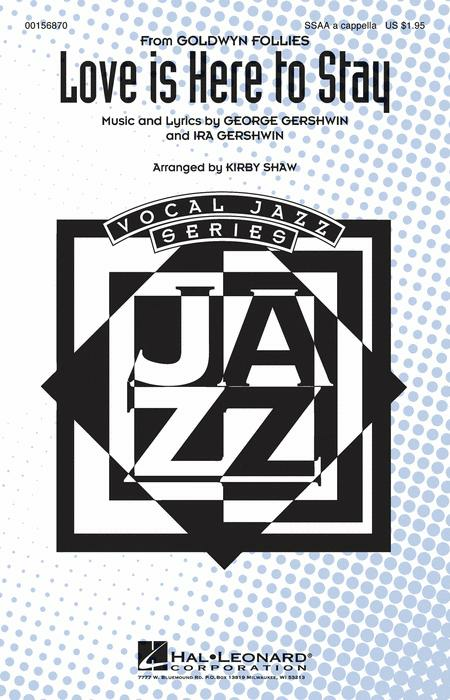 With the exception of a brief tenor sax solo on the melody, it's all rich and full sounding ensemble, ideal for teaching phrasing. Flexible instrumentation along with easy brass demands and simple rhythms make this one a winner! Yes! It is a really big deal! This classic is now available for full orchestra, with or without piano! 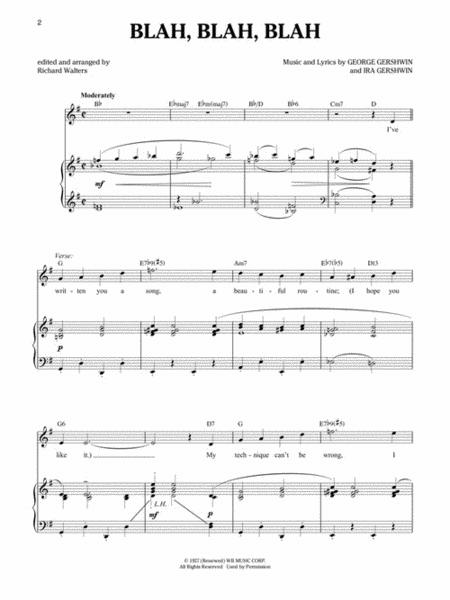 All solo piano parts are covered within the orchestra but can also be played with a soloist. 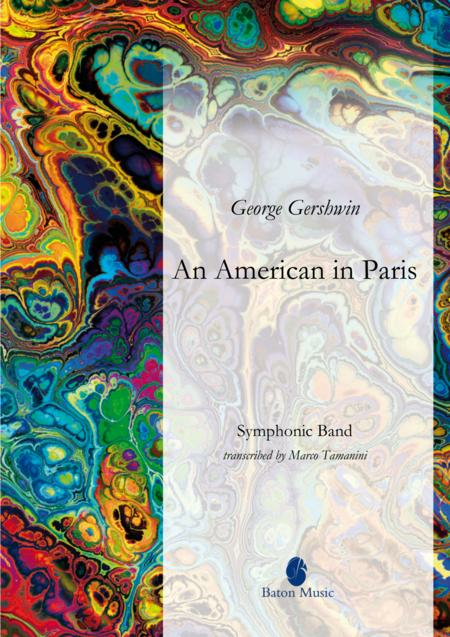 One of the most popular concert works ever, this transcription for full orchestra will be a new favorite. 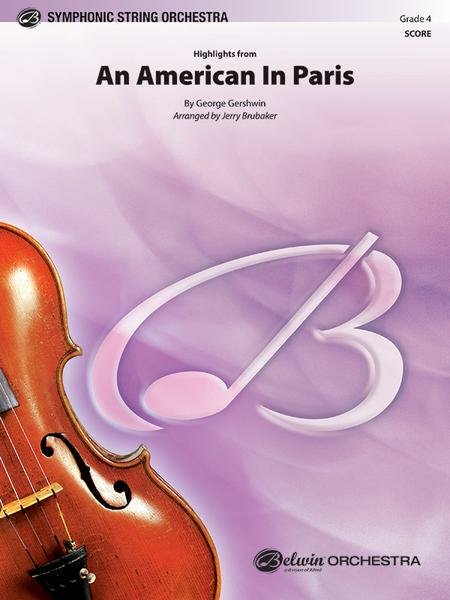 Includes all the major themes - for the advanced or community orchestra! 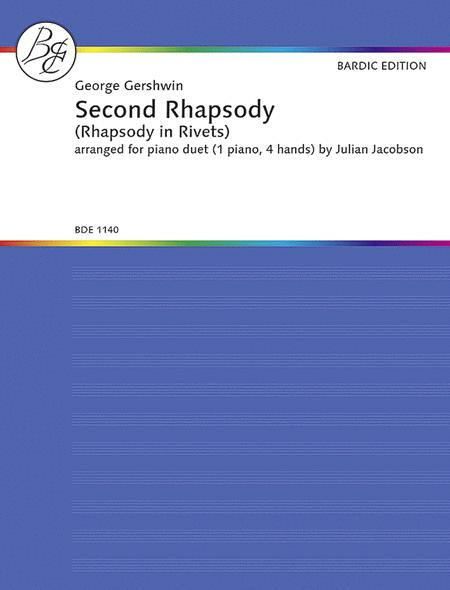 Rhapsody in Blue has been restored to Gershwin's original manuscript by the talented Alicia Zizzo. 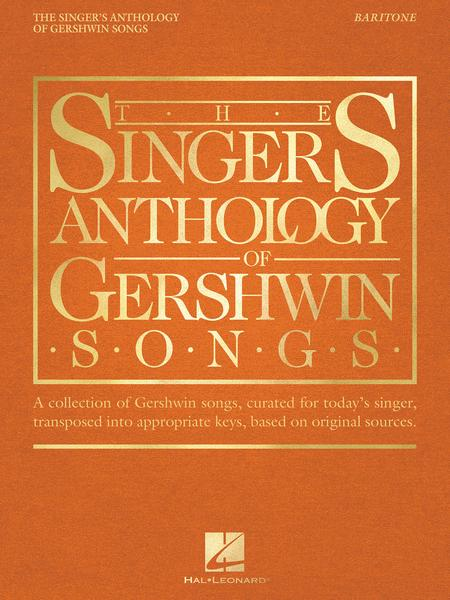 This special edition includes an addendum to the two piano, four hands edition and the fully restored piano manuscript. 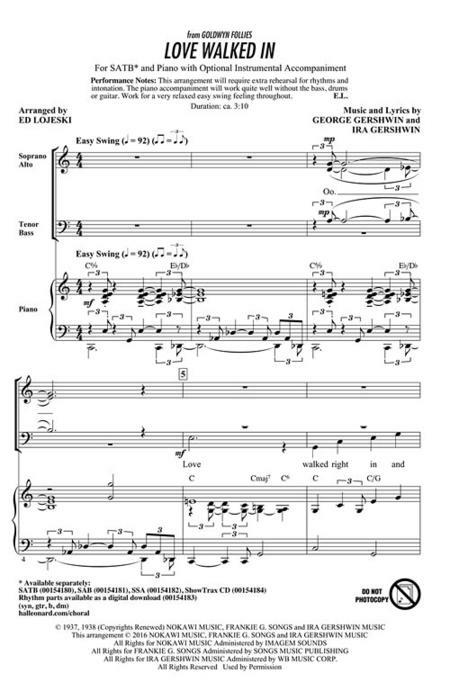 When preparing the Rhapsody in Blue for publication, editors at Sam Harms Music Co. applied their own 19th century compositional conservatory training to the piece. 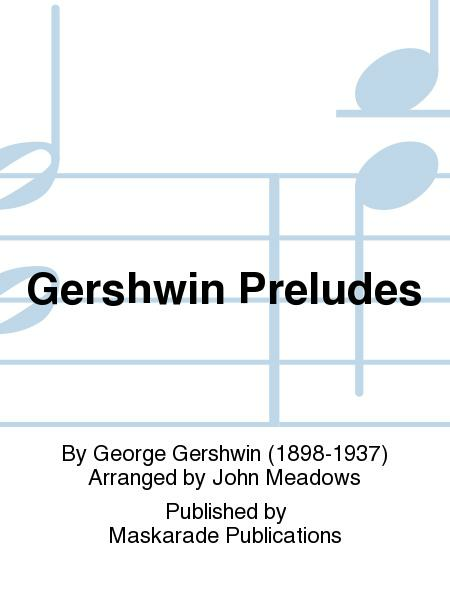 With good intentions and due respect to Gershwin, they discreetly altered chords, phrases, dynamics, and accents, deleting whole passages to create a more concise work. Oddly, with the exception of four bars, all the deletions were from the piano solo sections, leaving the orchestration mostly undisturbed. 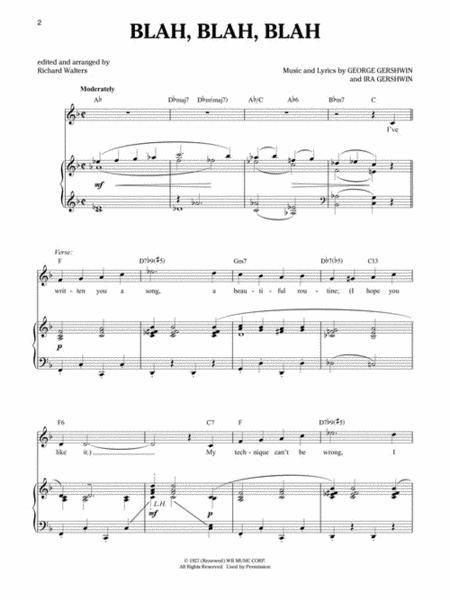 Over 50 measures were deleted from the manuscript for the two-piano, four-hands publication, and the piece was shortened by several minutes. Approximately 80 measures were deleted from the original manuscript for the piano solo version and the editors used the second piano/orchestral reduction as a basis for it, further distancing the piano solo edition from Gershwin's original intent. 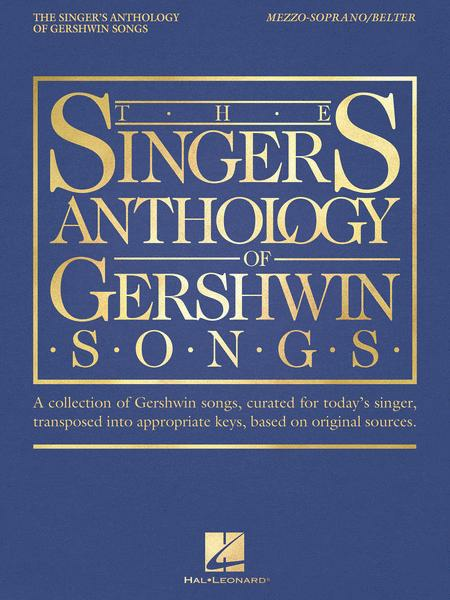 After 70 years, the majesty of the complete Rhapsody in Blue as originally conceived and performed is finally available to future generations in this special annotated edition. Nineteen fabulous songs from the pen of Ira Gershiwn, arranged for easy piano by John Brimhall. 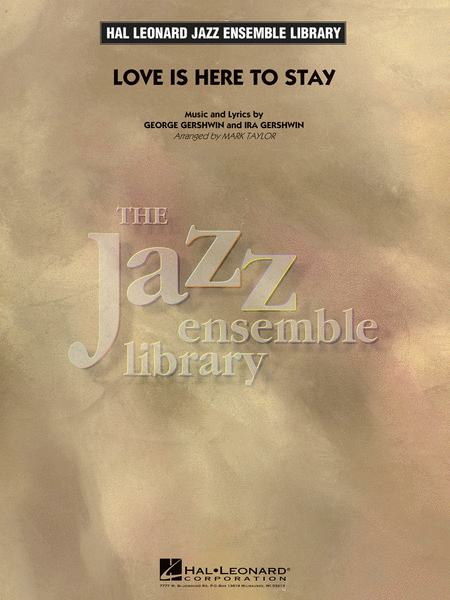 Includes Embraceable You, I'll Build A Stairway To Paradise, Love Is Here To Stay and The Man I Love.Bidin' My Time; But Not For Me; By Strauss; Cheerful Little Earful; Embraceable You; I Can't Get Started; I'll Build A Stairway To Paradise; I Got Plenty O' Nuttin'; I've Got A Crush On You; Long Ago (And Far Away); Love Is Here To Stay; The Man I Love; The Man That Got Away; My Ship; Of Thee I Sing; Oh Me! Oh My! ; The Saga Of Jenny; Sunny Disposish; They All Laughed; They Can't Take That Away From Me. The contents of this Plus One collection were carefully picked to show a cross section of Gershwin's compositions; some are classics and some may be new, but all were picked for their instrumental capabilities. 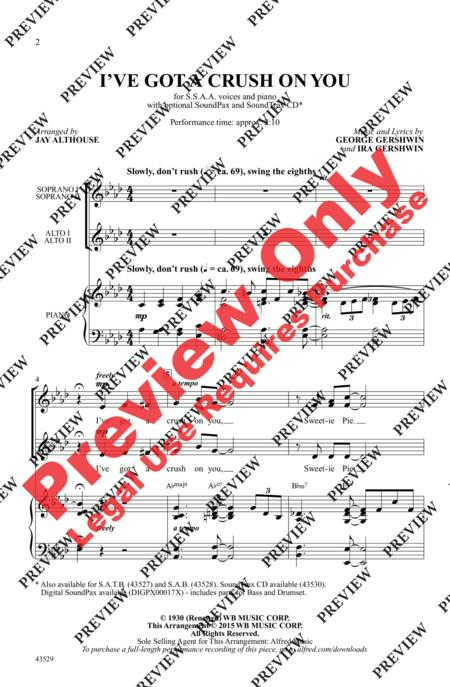 This folio contains: 'S Wonderful * But Not for Me * Embraceable You * Fascinating Rhythm * I Got Plenty of Nuttin' * I Got Rhythm * Liza * Lorelei * The Man I Love * Mine * Nice Work If You Can Get It * Of Thee I Sing (Baby) * Oh, Lady Be Good! * Rialto Ripples * Slap That Bass * Someone to Watch Over Me * Strike Up the Band * Summertime * They All Laughed * They Can't Take That Away from Me. 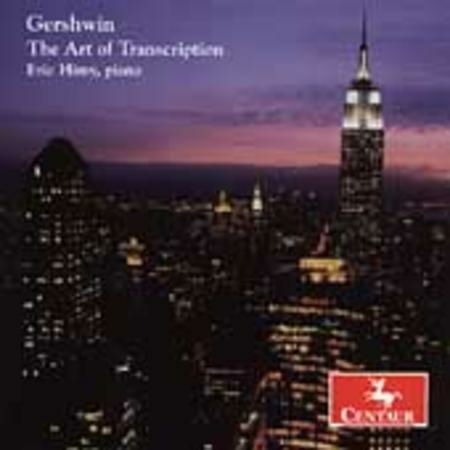 To provide greater availability for a work of such importance, the original publishers secured from Gershwin a solo piano version wherein the orchestral parts are fused together with the solo piano part (PS0047). 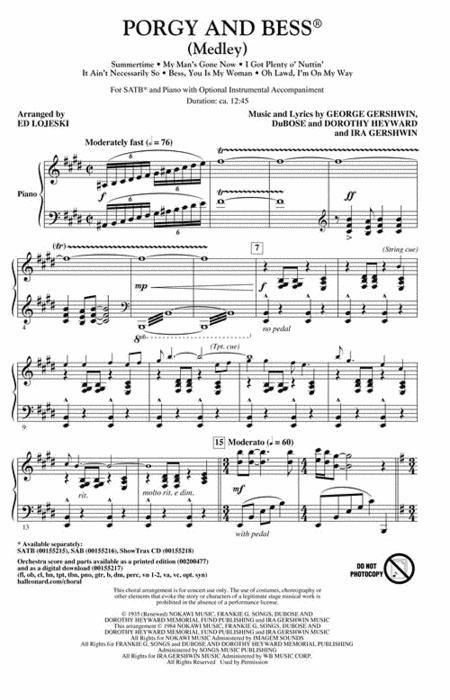 Due to concerns that the composer's arrangement presented too many technical demands to pianists not possessing the requisite technique, a modified arrangement was delicately solicited from pianists of the time. 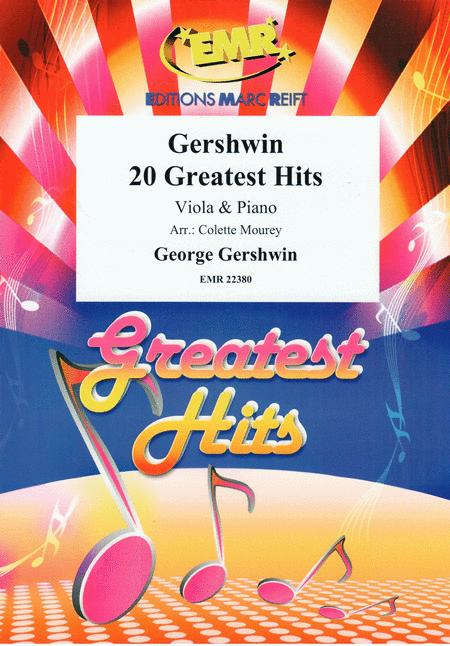 (Gershwin's untimely death precluded any modification from the composer himself.) Many attempts at technical modifications were rejected on ethical grounds until Herman Wasserman--who taught Gershwin to play the piano--submitted a manuscript which became this edition. 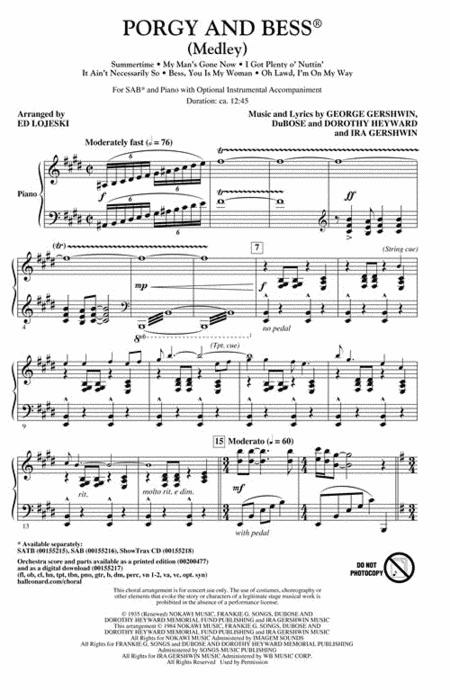 Several prominent pianists who reviewed the score all attested to the amazing reduction in technical demands while retaining the clarity, sonority, and brilliance of the original. 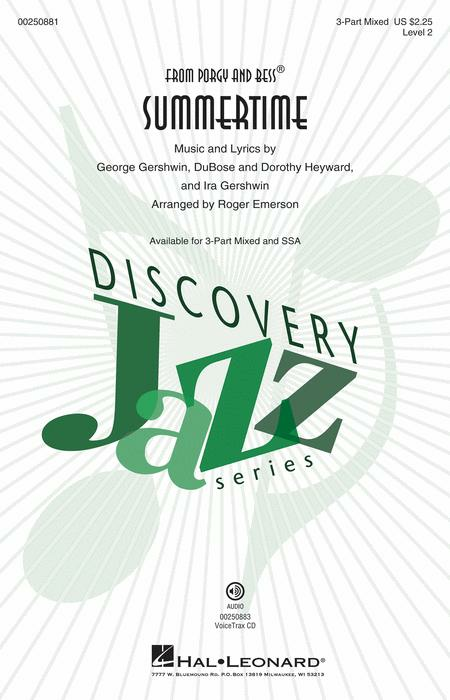 This edition is designed for Early Advanced pianists, although some sections, including the well-known Moderato middle section, are accessible to those performing at less-advanced levels. Includes: I Got Rhythm Variations (Jazz Variation) * An American in Paris (Blues Theme) * Prelude II * Concerto in F (Second Movement) * Rhapsody in Blue (Slow Theme) * Second Rhapsody (Slow Theme). 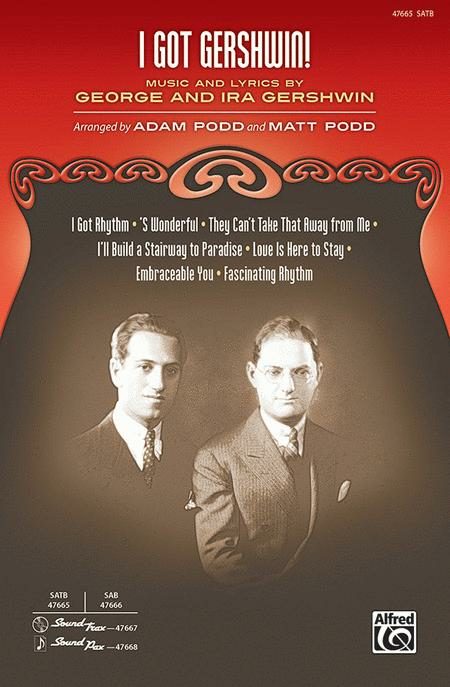 Bidin' My Time * But Not for Me * Embraceable You * Fascinating Rhythm * He Loves and She Loves * I Got Rhythm * I'll Build a Stairway to Paradise * I've Got a Crush on You * Liza * The Man I Love * Maybe * Somebody Loves Me * Someone to Watch Over Me * Soon * Strike Up the Band * 'S Wonderful. 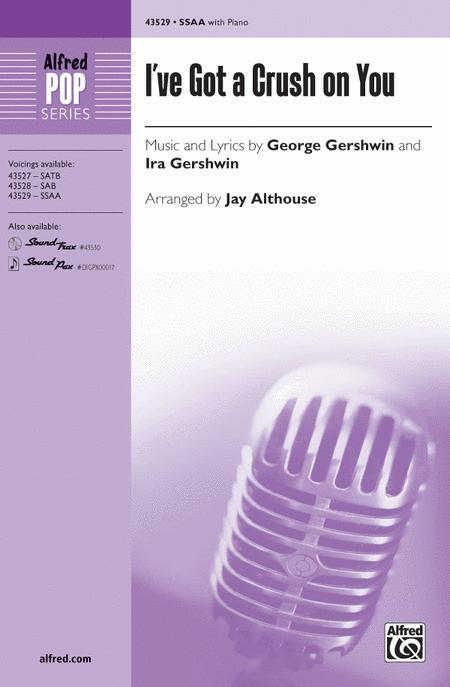 Challenging and musically rewarding advanced duo piano arrangements of four of Gershwin's most popular songs: But Not for Me * It Ain't Necessarily So * Someone to Watch over Me * 'S Wonderful/Funny Face. 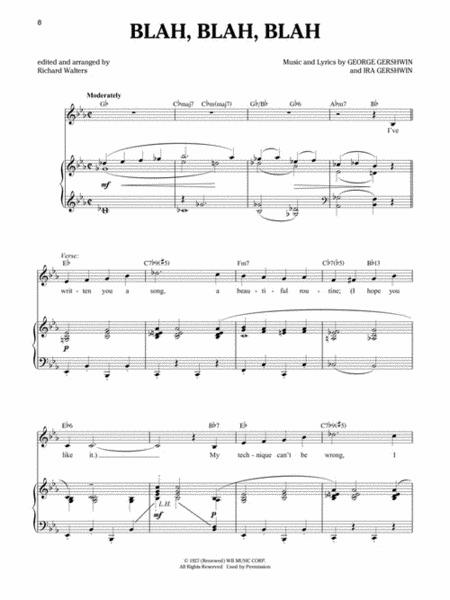 This addition to the two-piano repertoire was an official requirement of the 2008 Murray Dranoff International Piano Competition.